Vietnam expects to export about 1.3 -1.4 million tons of rice in May and June, raising total rice exports in the first six months of this year to 3.3 million tons. 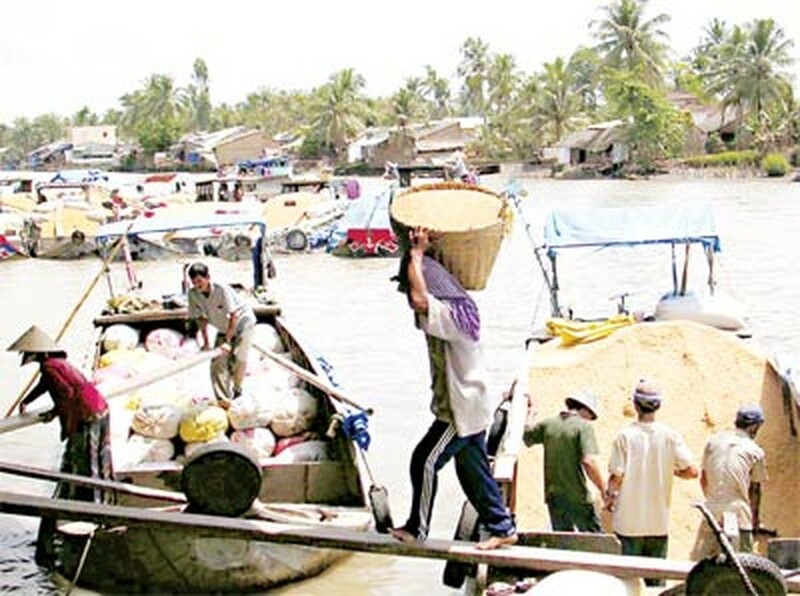 The figures were released by the Vietnam Food Association (VFA) at a meeting held in the southern province of Can Tho on May 6 to draw up plans for exporting rice in the two months along with reviewing operations in the field during the last four months. 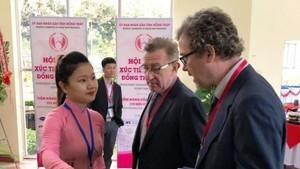 However, the figures are 300,000 to 350,000 lower than that the same period last year and also less than the amount in the contracts Vietnam has signed with foreign partners. According to VFA, the global demand for rice is still dropping due to the devaluation of the Euro and rice stockpiles in African countries that remain full raise the price of rice exports and reduce purchasing power. On the bright side, the price of rice for export in South America and several Asian countries like Thailand and China is still higher than that of Vietnam’s. In the first four months of this year, Vietnam shipped 1.978 million tons of rice at an average price of USD466.95 per ton, a year-on-year increase of USD59.53 per ton. Of the total, about 75 percent has been purchased by Asian countries and over 13 percent is exported to Africa.